Welcome to the very first Exercise Of the Week (EOW). 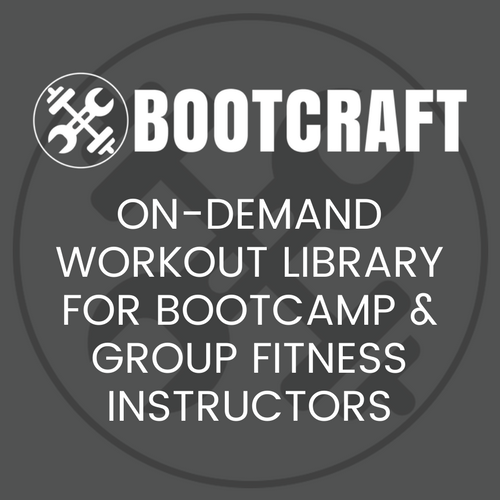 Each week I will aim to share with you simple exercises that I use with my bootcampers. First up is an exercise I picked up when I attended the Bootcamp Instructor course. It’s a great way to include some much needed posterior work to an other wise anterior based exercise. Lower yourself all the way to the ground so that you are now lying face down. Lift your hands above your head (similar to a superman). Bring your hands back by your side and push up. Be sure to keep your core and trunk rigid (avoid ‘peeling’ yourself off the ground). Like this exercise? Throw us your email and we’ll keep you updated on new ones (and workouts too! ).